Having an Interest In Clanking Glasses. Good People, it’s 2012 now and we’re jumping right into the news! A cool review of the Christmas concert that made the SD Union’s front page on Christmas day. This week I’ve added a few more vids on my YouTube site. Check out the clip from our String Consort and choir concert a while back. 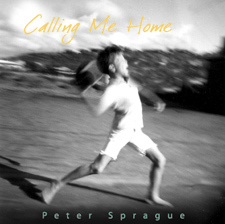 It’s called “Calling Me Home Suite.” First there’s a bunch of fireworks and then it settles into a peace vibe. We’re planning to play this music next month in Encinitas. More details to come. I’ve also added a clip featuring Nina Francis singing a spectacular Bob Dylan tune. This is from the concert we did with Tripp and Bob Magnusson at the Tango del Rey right before Christmas. While we’re scooting around on videos, check this out! I met this gal at the Roxy and she’s a professional vegetable carver. She hipped me to this collection of carved vegetable musical instruments. It’s fantastic! Here’s what I’m thinking, when times get tough and we can’t afford new guitar strings or electricity for the amp, hey, I’ll be showing up at the gig with a carrot ocarina. The first tune I’m learning is “Honeysuckle Carrot.” Any takers? This was last night at Ki's with Fred Benedetti. We're playing my new arrangement of "Honeysuckle Carrot." Tomorrow (Monday) night we’re kicking it up at the Calypso again. 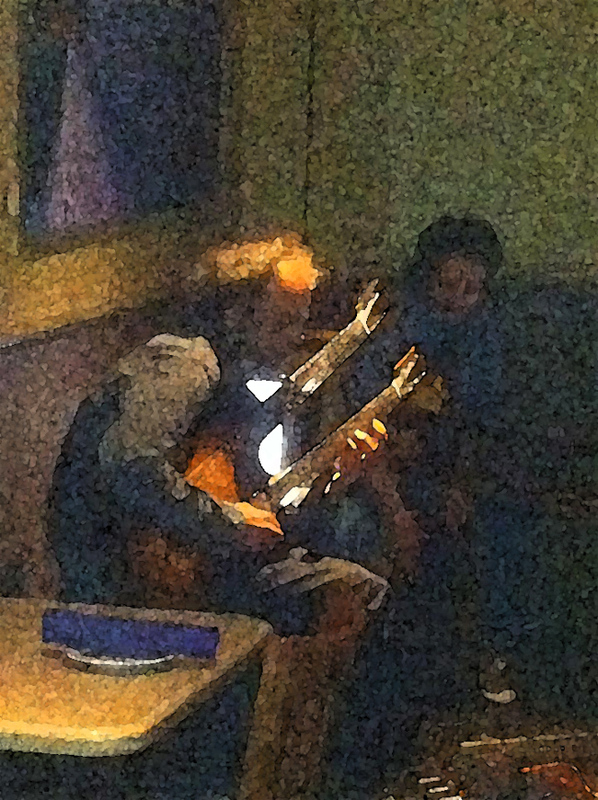 We had two setback dates in December, the power went out in all of Leucadia one night and then the Calypso folks scored a private party on the 2nd night. I miss the place and I’m thrilled to be back and play some trio music. Come on by if you want a creative loose hang in north county. Next up, me and the gang are backing up Maile for a show at Anthology on Wednesday night. Maile is a vocalist that has a classic Joan Baez kind of tone and we’re playing the music from her new CD that she recorded at my studio. Should be a good time! Thursday night is the Roxy solo guitar hang and I’ll be there thinking of Joe Pass and the Carnegie Hall story. I think he’s right with his angle but fall on by and we’ll test it out ourselves. On Friday and Saturday night I was able to borrow Leonard Patton from his insane schedule with the Lambs Players Theatre and together we’re throwing it down at Ki’s in Cardiff. I miss playing with him and it'll be great to do an audio update  Leonard sitting on his cajon and singing like a wild man while I get to ride the sonic wave on my double neck guitar. Big fun ahead! The week rounds out with a free solo concert on Sunday at the Vista Library. It’s during the afternoon and it’ll be a one set transcendental exploration in G minor 7, with slight deviations to other sonic vistas. Hop on board! Wednesday January 4, 2012 Maile in Concert! Leonard Patton  vocals 7 PM Maile recently recorded a CD at my studio with this all star band and for this night she's throwing a CD release event at the amazing Anthology. Hope you can be there. 8:30 PM I love playing music with Leonard! 1:30 PM I'm bringing my solo circus to Vista for a cool show at the public library.